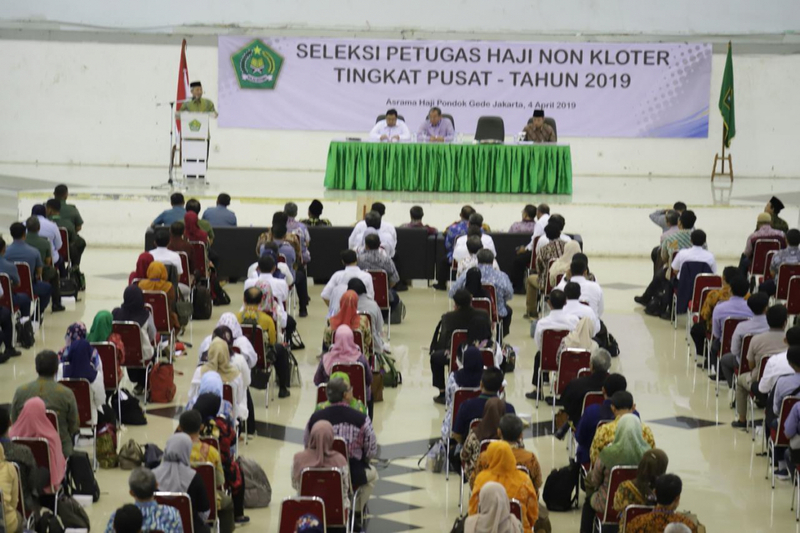 Maintaining harmony and peace in the country ahead of the April 17 elections is important, according to Vice President Jusuf Kalla. “Bali is a place where religion and culture go hand in hand. 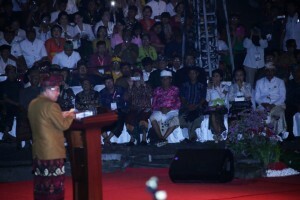 General elections basically share similarity with the philosophy of Balinese holy day celebrations. General Elections are forms of evaluation of the leaders’ performance during their five-year administration. 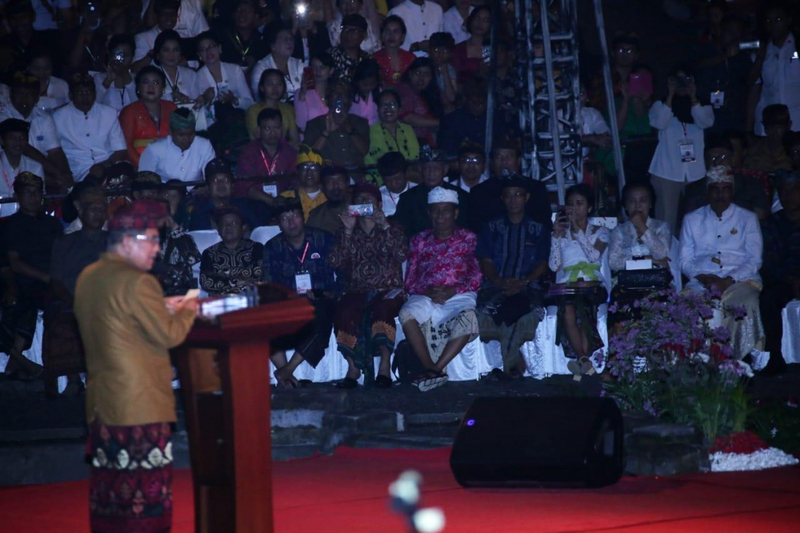 The concept is same as the philosophy of holy days, including Nyepi (Bali Day of Silence) celebration of the Saka New Year, namely evaluation, ” Kalla said during National Dharma Santi Nyepi celebration at the Art Center, Denpasar, Bali, Saturday (6/4). 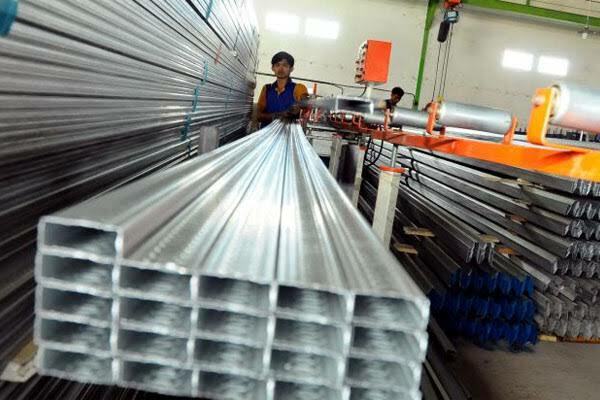 In a bid to increase added values of Indonesia’s domestic raw materials, the Government is committed to consistently developing downstream industries, Minister of Industry Airlangga Hartarto has said. According to Airlangga, developing downstream industries has also been proven to spur investment, provide employment, and increase foreign exchange earnings from exports, all of which can boost economic growth. 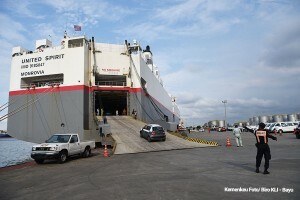 Ministry of Finance has expanded the type of taxable service exports subject to Value Added Tax (VAT) at 0 percent as stipulated in the Minister of Finance Regulation Number 32 / PMK.010 / 2019 which came into effect on 29 March 2019. 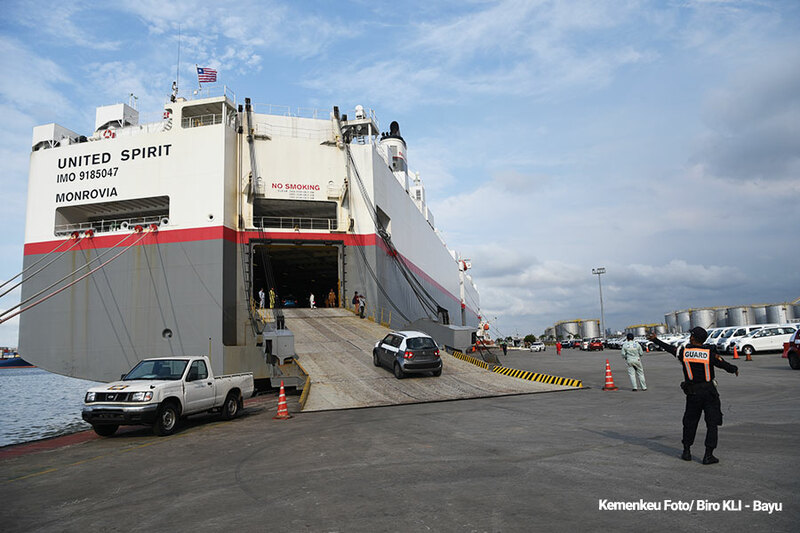 Meanwhile, criteria for activities categorized as taxable services exports are those services produced within the territory of Indonesia by Taxable Entrepreneurs to be utilized outside the territory of Indonesia by the recipient of taxable service exports. 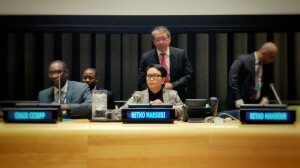 Indonesian Minister of Foreign Affairs Retno Marsudi urged other countries to oppose the gradual and inhumane annexation of the Palestinian territories by Israel. The Minister made her statement at the United Nations (UN) Forum on Palestine adopting the theme “The threat of de facto annexation,” at the UN Headquarters, New York, Thursday (4/4) local time. The theme was in response to Israeli actions in the Palestinian territories now which leads to annexation (land grabbing) that violated international law. 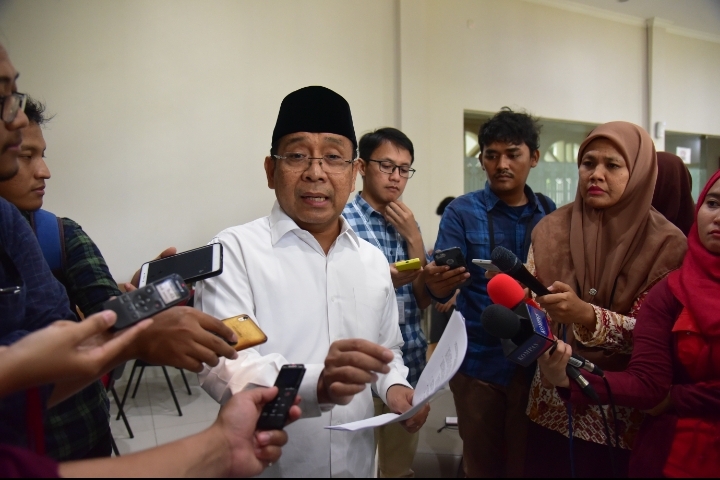 In a bid to refute rumors that, through its letter, the Government made an intervention in the General Election Commission’s (KPU) decision, Minister of State Secretary Pratikno held a press conference at the State Palace Journalist Room, Jakarta, Friday (5/4). “The Jakarta State Administrative Court (PTUN Jakarta) made a request to the President to order the KPU to uphold court ruling of Oesman Sapta Odang’s case that have had permanent legal force. So, the letter (the Minister’s letter) was a follow-up of the Court’s letter to the President,” the Minister said. In a bid to improve quality of the country’s plantation commodities such as coffee, cocoa, and tea, the Indonesian Government continues to encourage research and development in upstream and downstream sectors, according to Coordinating Minister for the Economy Darmin Nasution. 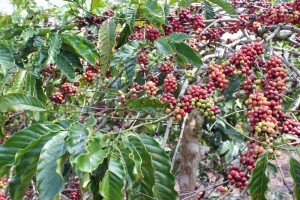 The move, he said, is expected to boost competitiveness of those commodities in the global market. Directorate General for Hajj and Umrah of Ministry of Religious Affairs has opened up a selection process for Central Hajj Officers. “The process is a crucial step that must be taken to achieve a successful hajj management this year,” Director General for Hajj and Umrah Nizar Ali said when opening the event at Pondok Gede Hajj Dormitory, Jakarta, Thursday (4/4). 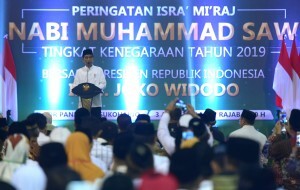 President Jokowi attends Commemoration of Isra Mi’raj (the Ascension of the Prophet Muhammad) in Sukoharjo, Central Java, Wednesday (3/4). Photo by: Rahmat/PR. Diversity in Indonesia should not weaken national solidarity, President Joko “Jokowi” Widodo has said. The President made the statement during Commemoration of Isra Mi’raj (the Ascension of the Prophet Muhammad) in Sukoharjo, Central Java, Wednesday (3/4). 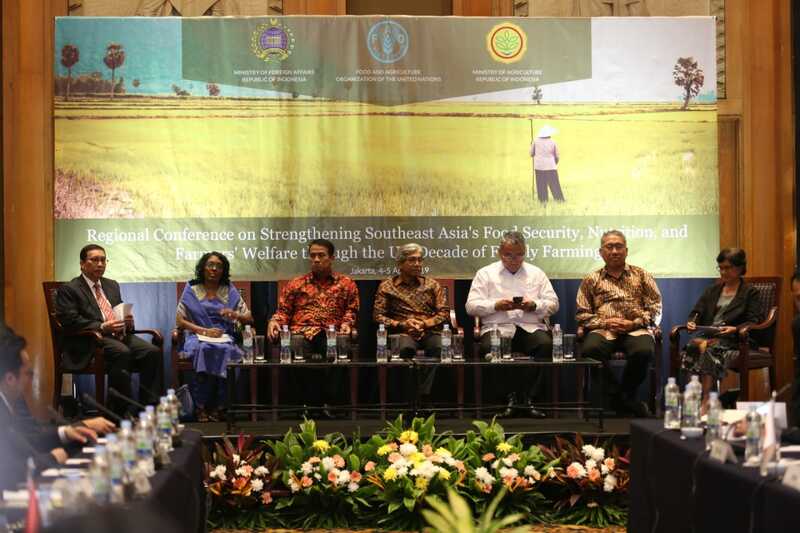 The conference, which is focused on family farming and small-scale agriculture, is supported by Ministry of Agriculture and Food and Agriculture Organization (FAO) of the United Nations. Minister of Transportation Budi Karya Sumadi has instructed state-owned railway operator PT Kereta Api Indonesia (KAI) and commuter line operator PT Kereta Commuter Indonesia to establish a task force to anticipate weather-related hazards which often disrupts Greater Jakarta commuter train operation. 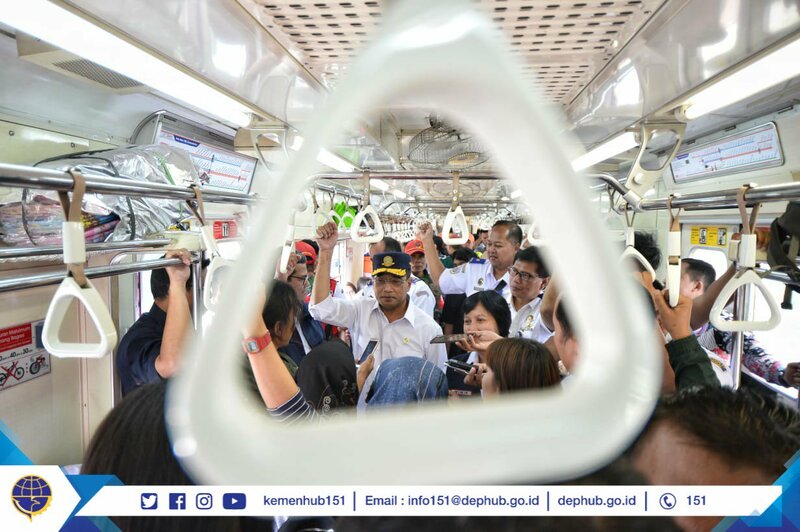 According to the Minister, the measure needs to be taken in response to extreme weather conditions including heavy rain and thunder which have hit several areas in Greater Jakarta lately, shuting down signal and electricity line and disrupting the operation of trains. These conditions, he added, directly affect commuters who are forced to use other modes of transportation.